STEWART Plant Sales will showcase the new range of JCB site dumpers, boasting capacities spanning from one to nine-tonnes, at ScotPlant 2018. JCB described its new dumper line-up as taking site dumper safety to “previously unachievable levels”. 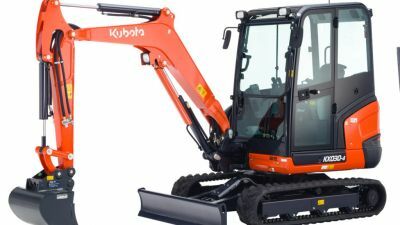 Features include a two-year warranty and all-steel construction, compliance with the latest safety legislation and the availability of the JCB SiTESAFE cab, with reinforced frame and impact protection, on 6-9 tonne models. 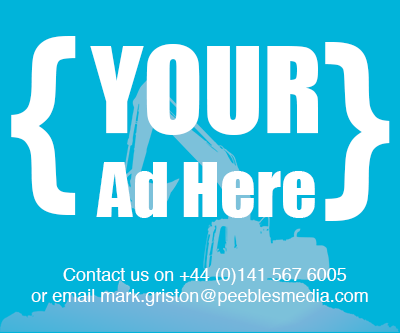 Of particular importance has been the launch of a high visibility seven-tonne model. The JCB 7T-1 Front Tip Hi-Viz model was introduced in response to safety concerns around issues of visibility, stability and operator protection. 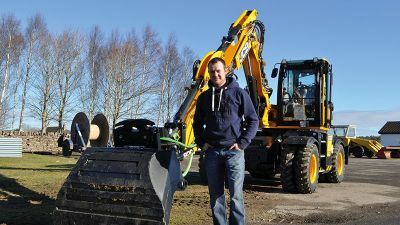 By using a low-slung chassis design and revised skip, JCB explained that the the operator benefits from “huge improvements” in front visibility. 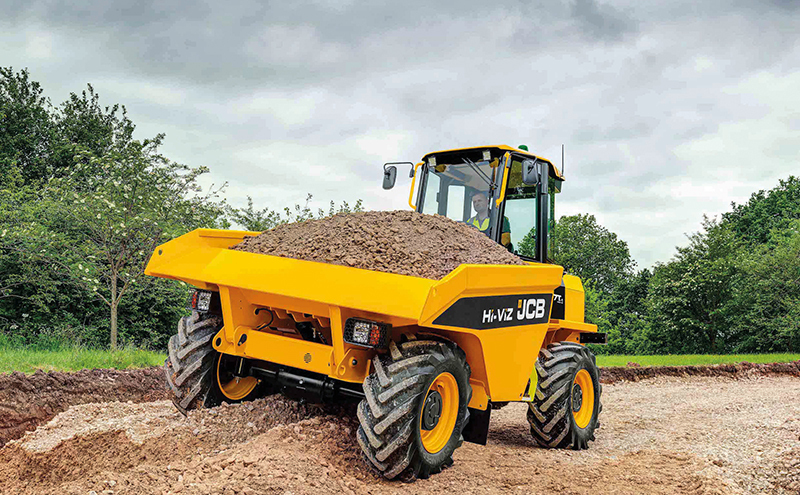 “Compared to a conventional six-tonne dumper when laden, the 7T-1 Hi-Viz model offers a 77% improvement,” JCB stated. Stewart Plant Sales is also responsible for the sales and service support for the JCB Access range which includes nine electric scissor lifts. 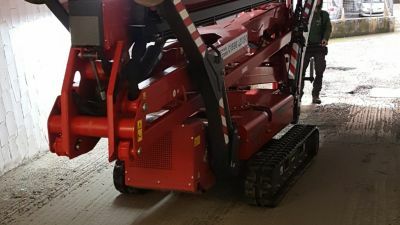 Also on the Stewart Plant Sales stand will be Atlas Copco portable air compressors and tools, Norton Clipper concrete and stone-cutting machinery, Western Global fuel, water and oil bowsers and tanks and Obart surface and submersible pumps. Further JCB kit will include JCB compaction equipment models such as the JCB VM137 self-propelled soil compactor and the JCB range of tandem vibratory rollers including VMT 160-80 and VMT260-120 models. These will be joined by the HTD5 high tip dumpster and a series of JCB handheld breakers and compaction plates.